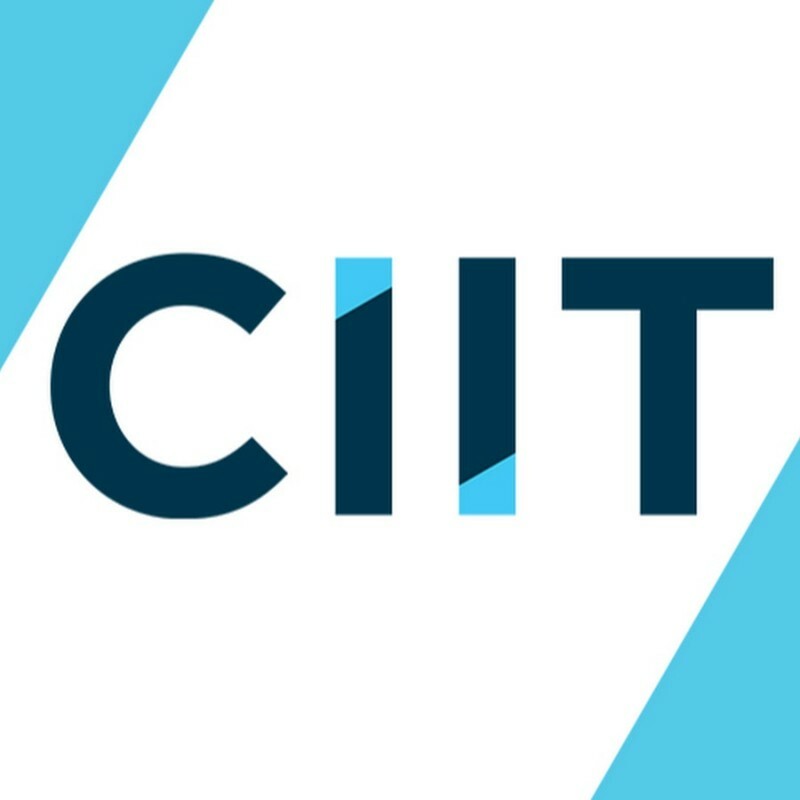 CIIT Philippines – College of Arts and Technology is a digital arts school that promotes high quality, industry-based teaching. It specializes in multimedia arts, web design, 3D animation, mobile game development, senior high school animation course, senior high school programming course, digital marketing, mobile virtual reality development, and other corporate trainings. The main campus is located in Kamuning in Quezon City, while its senior high school campus is in South Triangle, Quezon City. It also has a branch in Ayala Alabang, Muntinlupa City.